The Haworth Very chair family is one of the most popular lines we sell. Why, you ask? The Very family includes chairs and stools that can complement any environment be it office systems, conference rooms, cafeterias, or classrooms – Very can do it all. Years of ergonomic and sustainability research has gone into perfecting this line all while keeping it beautiful yet affordable. The Very family includes nine different styles; task, executive, stool, side, side stool, conference, conference stool, wire stacker, and wire stool. 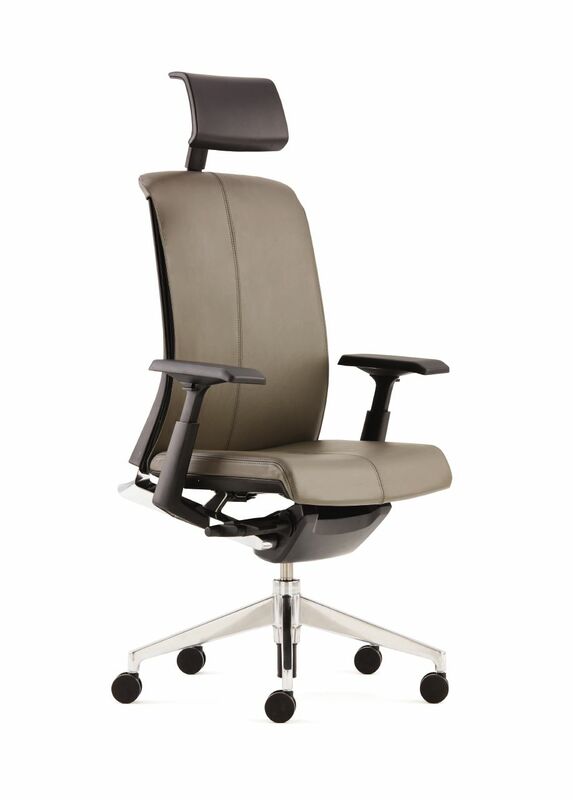 All Haworth ergonomic products are backed by research-based studies for optimal performance, productivity and comfort. 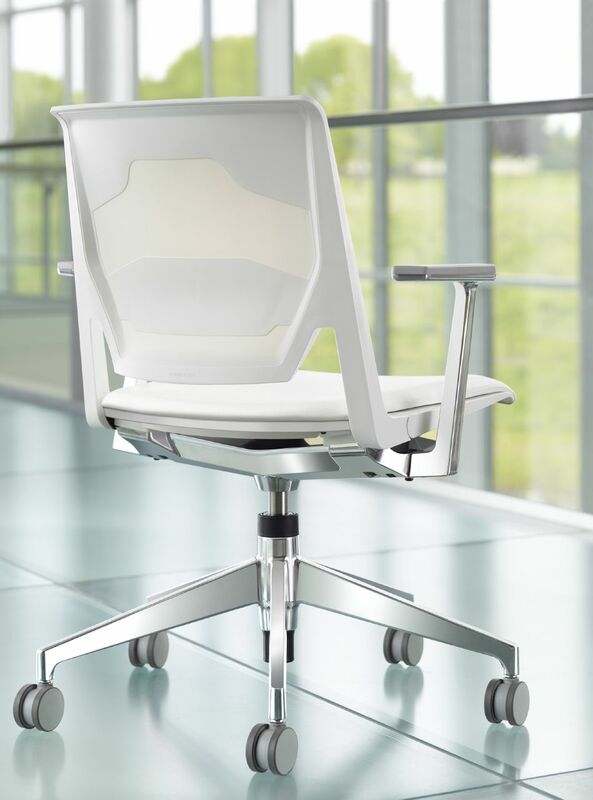 Adjustable arms and asymmetrical lumbar support are just a few of the ergonomic features that make the Very line a better choice for your team. GREENGUARD Gold and BIFMA Level 3 certified. Manufactured in a zero-landfill certified facility in Mississippi. At the end of it’s useful life, Haworth can recycle an average of 93% of the chair through a Take-Back program. But don’t worry, with the 12-year, 24/7 warranty these chairs won’t reach that point for a very long time. The different styles bring versatility to the Very family, but the available colors, trims, fabrics and tablet arms make the options truly endless. Whatever look you’re trying to achieve you can achieve it with the Very family. Want to learn more about the Very family? Give us call to see how easily it can transform your space.